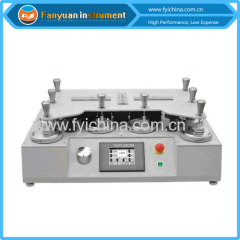 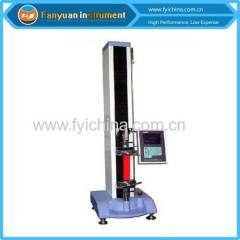 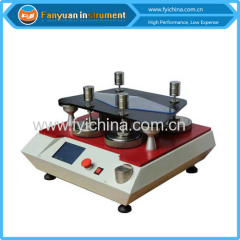 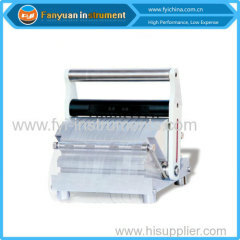 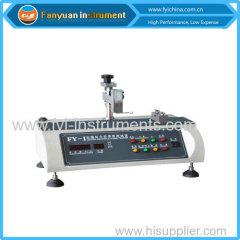 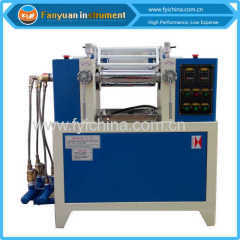 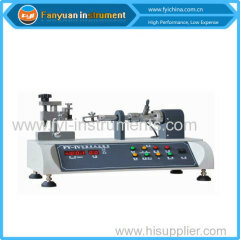 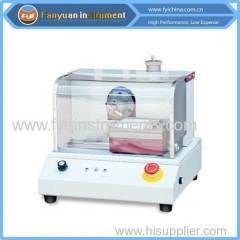 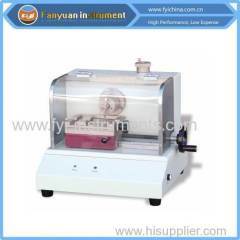 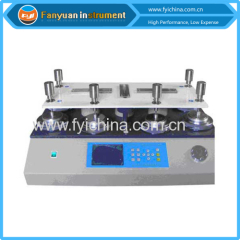 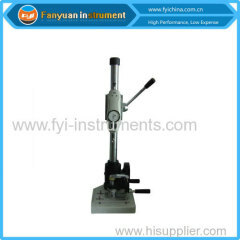 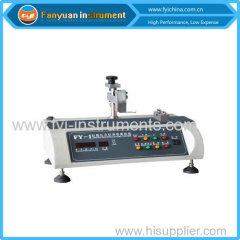 YG026T Universal Strength Tester (Single Column). has overcome the inertia and parallaxes error in testing result. 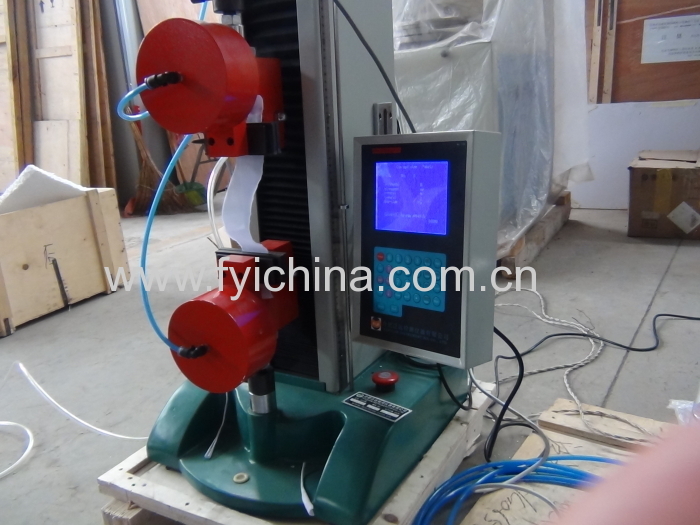 It works in constant rate of elongation principle to determine the breaking strength and elongation of yarns, fabrics etc. 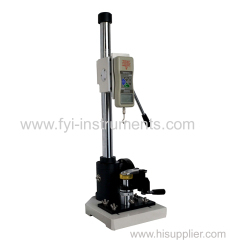 by GB, ISO Methods, and provides up to 5000N force. 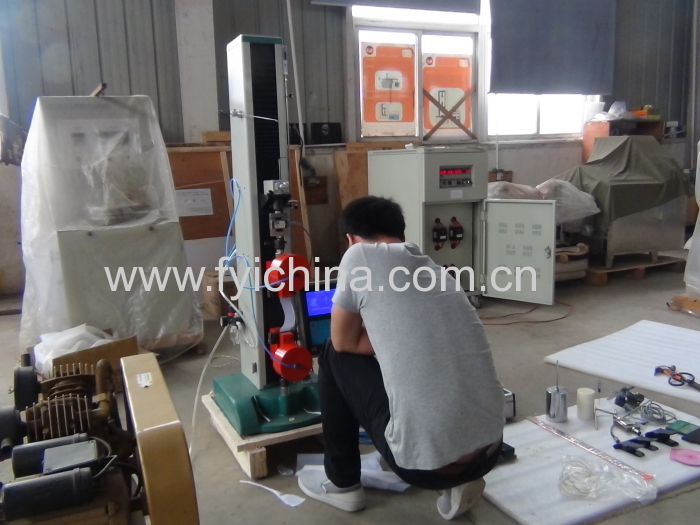 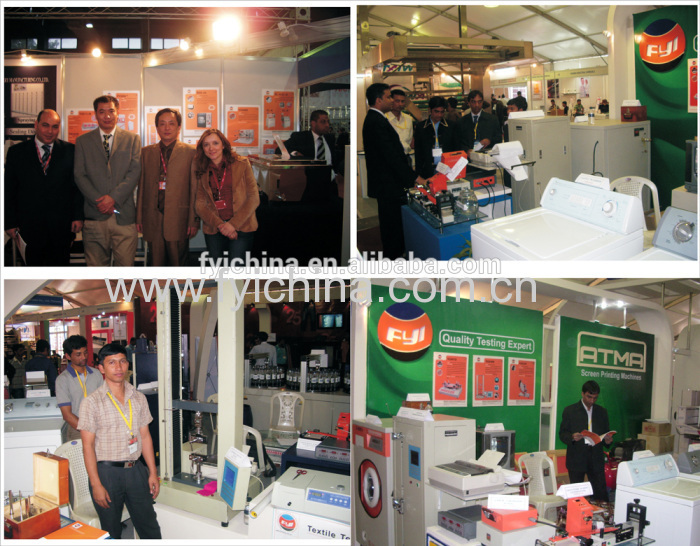 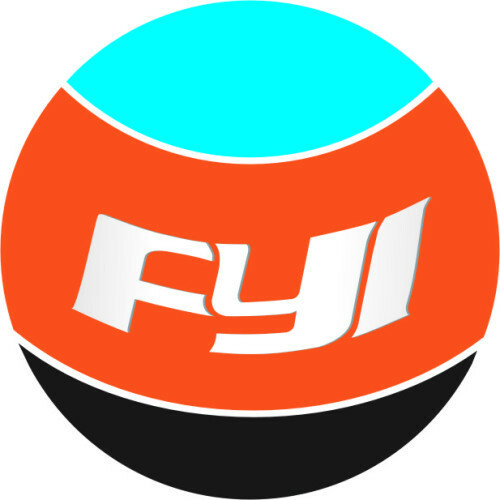 can conform to but not limit to the standards above, for more standards conformance, please contact us. 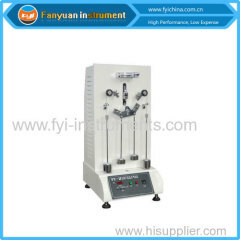 A:Each Universal Strength Tester (Single Column).Tester must be carried out 100% quality examination and test when shipping and delivery goods.